Combine Texture Decoration with Bright Colours. New York Interior Decoration needs combine texture and colours to make a full joy environment. Keep an elegant room with natural elements. Our Team BKNY Painting have expert advices and professional designers that know by first hand how to make an impressive job. We wait for you today, call our agents and help us to renovate ideas. Each project is an unic service. Your vision and our experience are an excellent beginning. A good option is a carpet. A personal choice is going to change the environment in no time. An Attractive carpet could be artificial material or smooth with colorful design. What an awesome sensation when comes the winter and your family enjoy the warm environment but Summer could be another decoration. Don’t forget our recommendation about colors in small rooms. Bright colours and combination. White/brown, beige, pale colours. Create a beautiful decoration with wood and delicate colours. Roof brighter than walls to make a bigger room. Adding elements that capture attention brings a special dot in decoration. Big Lamps in pale tones are perfect if you combine with reflected glasses in walls. An accent color could be orange, grey or brown. A full joy blue too. The long lamp is going to be the center in decoration this year. Lamps in walls is a different way to make a comfortable environment. In Exterior or The stairs, what a wonderful detail. Have a romantic date with Lamps inside room with color lights. Here, BKNY Painting does electricity jobs. Our agents have big abilities setting a rooms for just Married couples. Change the Vibe at home with a fresh environment, for example We can tell you the Rattan is an excellent material to keep calm and take a fully deserved rest in free time. Easy to maintenance, Did We say Fresh? Yes, We did. Modern and stylish. Almost anything decoration combine with this kind of natural style. Not Only Rattan, but also silk, cotton, linen, and cork. 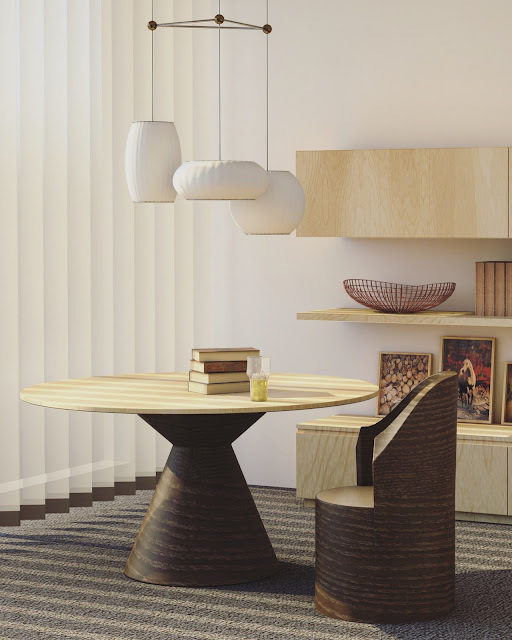 Design your own furniture to combine your home with natural fibers. A customized basket or chair should be an elegant effect in decoration. Location: 1551 71st St, Brooklyn, NY 11228, EE. UU.